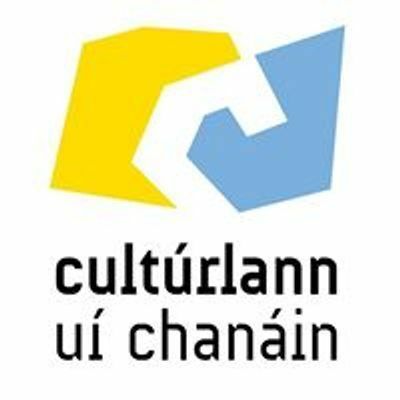 Beidh dianchúrsa aon lá ar siúl i gCultúrlann Uí Chanáin le 3 leibhéal an fháinne idir cupla focal go dtí an Fáinne airgid. Beidh costas de £15 air. 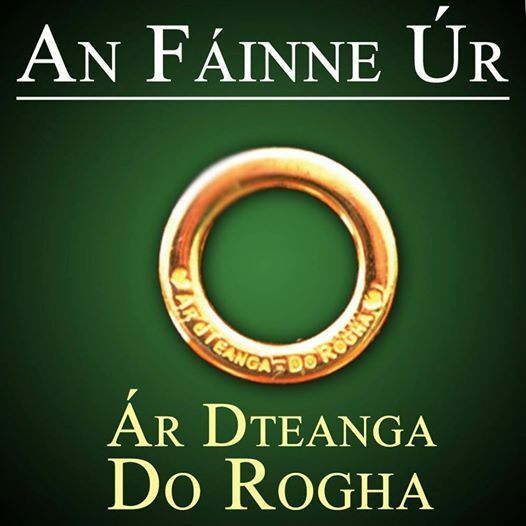 Caithfidh áit a chur san áireamh. 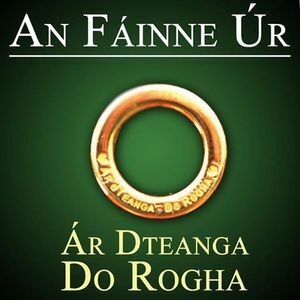 There will a one day intensive course at Cultúrlann Uí Chanáin aimed at the fáinne course from the cupla focal badge to the fainne airgid. There will be a fee of £15. Booking is essential!